The EdTech Ontario Summit has been my favourite conference for the last few years. 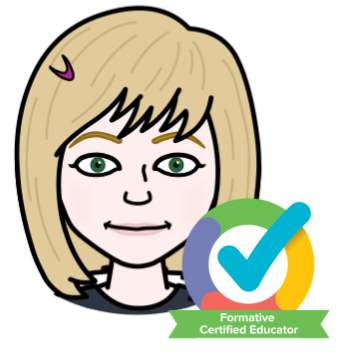 I will again be presenting on GoFormative, one of my favourite tools as I've mentioned in previous posts. If you see me there, make sure you say Hi! Love to meet and catch up with you!